A week or so, at the request of some long time friends and readers, I wrote a review of Windows 8. I wrote the review not only because they had asked my opinion but also because I was disgusted by the lack of real work in using and understanding the system by the many so-called reviewers I had read. 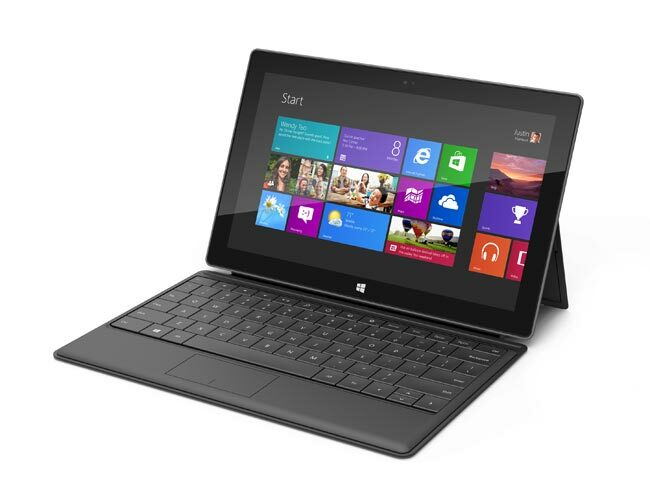 Exploring Windows 8: Why most tech reviewers are getting it wrong! Hey people! Meet the new Windows 8 Start Button! Authors Note: While the main purpose of this blog is to discuss healthcare and related issues like the economy, and political implications and drivers, I have had a long history in the PC industry going back to the dawn of what we call the modern pc era. As such I have had more than a few people asking me what I think of the new computing trends for touch-based tablets and pcs as well as Windows 8. Please forgive this digression to my past life. Indirectly the trend toward individual personally centered transactions systems is key to our future healthcare needs. Perhaps I will write an article on that as well in the near future. Regardless, I hope most of you will appreciate this article and forgive its intrusion into the healthcare dialog.